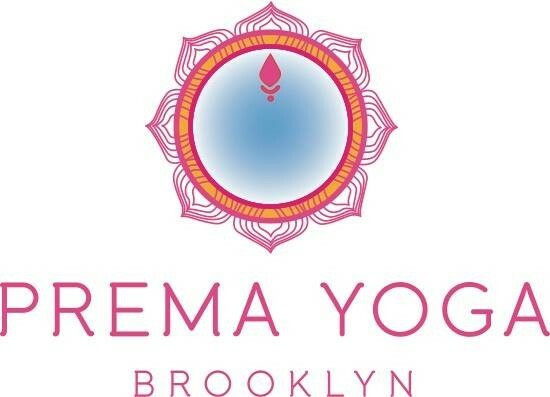 Prema Complete - The soul of Prema. These classes will incorporate many essential components at the heart of the Prema practice into one full and complete class. Expect vigorous and sweaty clear instructional Vinyasa, meditation, chanting, spiritual teachings, music, Aromatherapy/oils/touch and elements of restorative with enough time for a lengthy rest. We hope to leave you feeling completely rejuvenated, refreshed, inspired and light. Students should have at least 1 consistent year of practice. There are no upcoming “Complete” classes on this day. Mary Dana is the real deal. Maria is an excellent instructor and very inspiring!